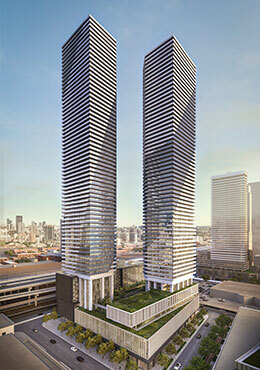 Sugar Wharf Condominiums are 68 and 72-storey architects Alliance-designed residential towers to rise on the northeast quadrant of the LCBO Lands on Queens Quay Boulevard East in Toronto’s Lower Yonge Precinct Area. Sugar Wharf East Tower SOLD OUT in few days! Don’t miss your opportunity to reserve a unit in the 72 storey West Tower. The Menkes development will include a new LCBO headquarters office tower to the south, a park integrated with a retail promenade to the southwest, and more condominiums and a public school to the west. The entire complex will be connected together through an future extension to Toronto’s PATH system & this development will be a city within a city. 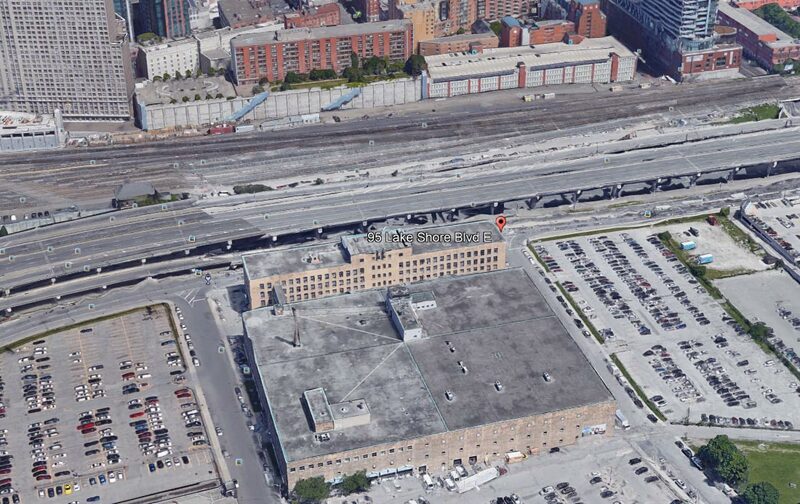 WHY SUGAR WHARF CONDOS ? DIRECT PATH Pedestrian Walkway Connection! PATH connection to Financial Core, Union Station, Shopping and much more! 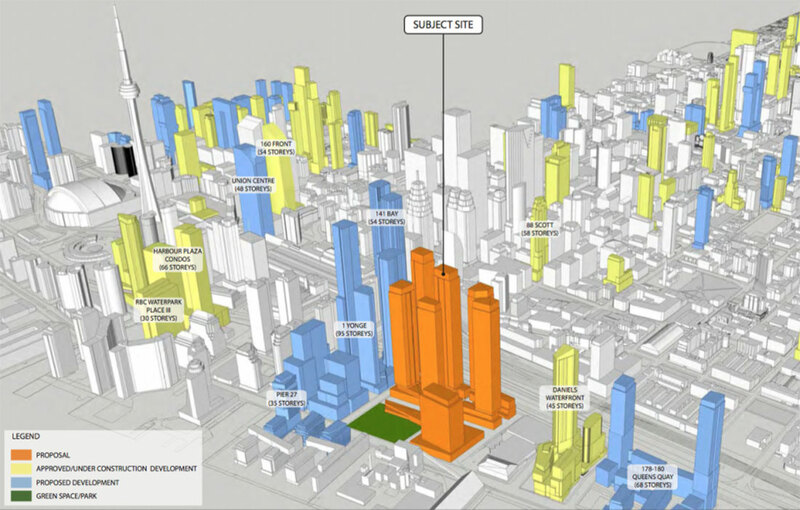 THE OPPORTUNITY to invest in Downtown Toronto! Register today for priority access and get first access & VIP incentives to this project. Book your private Presentation Gallery tour today to learn more. Be part of not just a condominium but a community that is set to rise above all. Toronto’s indoor PATH pedestrian system is the world’s largest underground shopping complex. The first phase of Sugar Wharf Condominiums will offer three levels of expansive indoor and outdoor amenities. 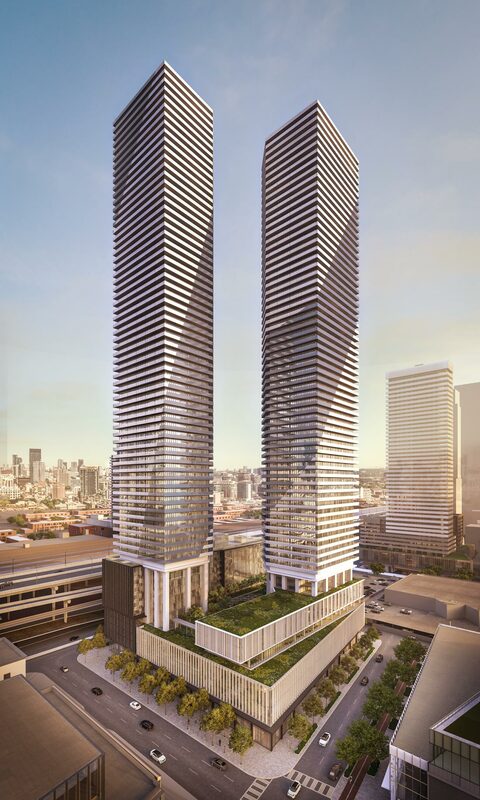 Sugar Wharf Condos will be built on 11.5 acre of master planned development at Yonge & Queens Quay. 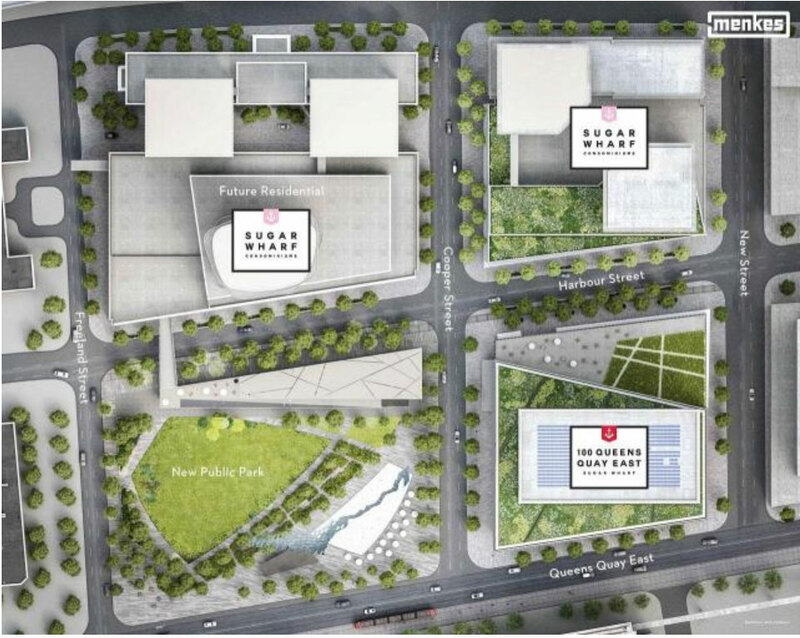 The site will include 1 office building with the flagship LCBO store, 5 condo towers, 2-acre park with retail promenade, a new elementary school and daycare. Built by top-notch developer Menkes Developments and starting from High $400s this is an opportunity you can’t miss! 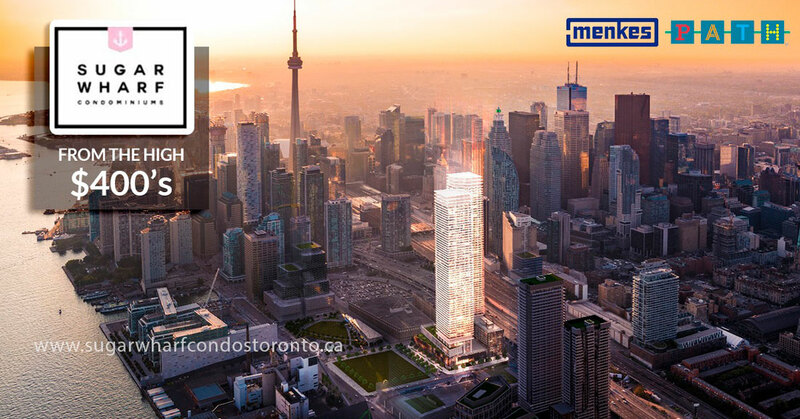 Phase 1 will include 2 Towers featuring studios, 1 bedroom averaging 500 square foot, 1 bedroom + den, spacious 2 and 3 bedrooms with spectacular views to enjoy of the water, sunset and the Toronto city skyline. The developers are known to have provided clients with exceptional workmanship and top-quality materials ensuring that the contemporary elegance styling of each unit is masterfully executed. The kitchens in the condos are true showcases, reflecting the centrality of this space in modern life. From cabinetry to hardware to countertops to appliances, you’ll revel in choosing finishes and features to achieve your dream kitchen. Bathrooms in each condominium are perfect for relaxing and even luxuriating after the hustle and bustle of a busy day. With gorgeous soaker tubs to frameless glass shower, high-end fixtures and beautiful countertops, you will have a selection of finishes to choose from. All finishing specifications are from the Builder’s standard samples. Floors, cabinets, countertops and specific finishes will depend on Builder’s packages as selected. 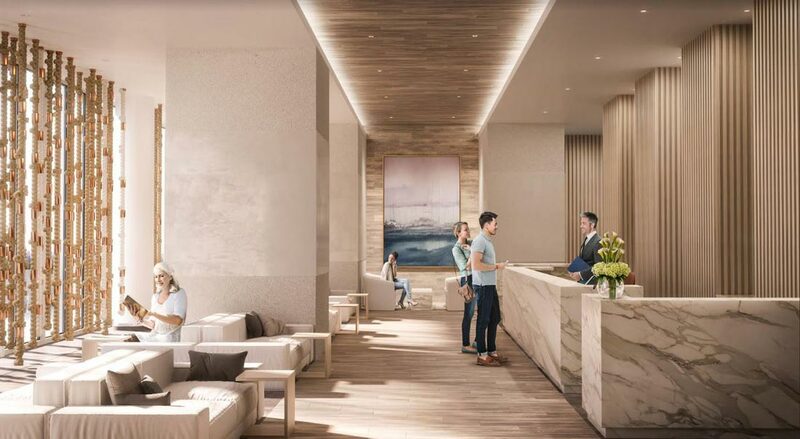 Residents at Sugar Wharf will enjoy a prime location in which to play, shop, and stroll while they have immediate access to the waterfront, Sugar Beach and what will become the South Innovation district. Sugar Wharf Condos Presentation Gallery Preview is Now Open By Appointment. 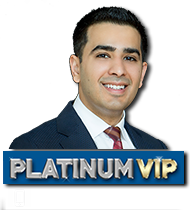 Email or call us today to book your private preview appointment. to learn more and see the scale model. If you want to get the exclusive floor plans and price list to this luxury development by Menkes then register today for the upcoming launch.